Is FDA’s new crackdown on e-cigarettes too little, too late? Has one of the nation’s top health watchdogs awoken too late, barked too little, and, maybe won’t bite enough as Big Tobacco and its allies have addicted a generation of young people to nicotine? 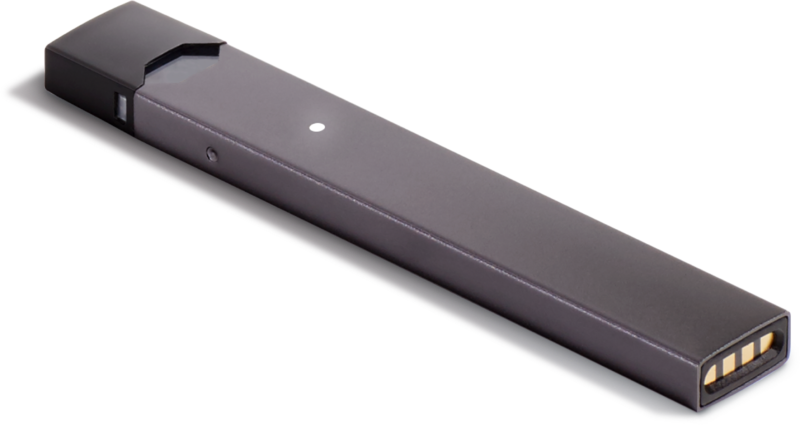 Scott Gottlieb, commissioner of the federal Food and Drug Administration, captured extensive media attention by hitting the alarm button about “epidemic” vaping and teens’ use of e-cigarettes, notably the wildly trendy Juul device and others of its kind. He said the FDA has acted against 1,300 retailers for peddling e-cigarettes and their liquid flavorings to underage customers. More key: The agency has told Juul and other leading makers that they have 60 days to show how they can keep their products out of the hands of customers 18 and younger — or the FDA may ban them from the market. Gottlieb acted only after months of howls from parents, teachers, principals and coaches. They reported that vaping had gone beyond trendy to become epidemic among teens. They had turned school bathrooms into vaping dens and were so consumed by e-cigarettes use and convenience that they were taking sneak hits in class and in front of adults. The devices don’t generate “smoke,” because they don’t burn tobacco, delivering nicotine — which has been shown to be injurious to the health of users, especially the young — via their flavored liquids. An e-cigarette cartridge can deliver as much nicotine as a pack of cigarettes. The latest data, not yet published, show a 75 percent increase in e-cigarette use among high school students this year, compared with 2017. The FDA declined to publicly release the numbers, but people familiar with them said they were preliminary data from the National Youth Tobacco Survey, on which the agency and the Centers for Disease Control and Prevention collaborate. Shortly after taking office, Gottlieb — a physician who has served on the board of an e-cigarette maker — put on hold the FDA’s tough, planned Obama Administration curbs on the devices, flavorings, and vaping. Instead, the new commissioner argued for a different approach to dealing with Big Tobacco’s carnage, in part by focusing on reducing nicotine, the substance that hooks users and causes its own injuries. Gottlieb and his supporters argued that more time was needed to study issues, such as whether e-cigarettes could be an option to help adults unhook from cigarettes and diminish those health harms, and the extent to which vaping served as gateway for the young to get hooked on cigarettes and other burned tobacco products. In my practice, I see not only the harms that patients suffer while seeking medical services but also the injuries that can be wreaked on them by defective and dangerous products and by dangerous drugs. It’s unacceptable that the FDA ignored the long, proven history of nefarious Big Tobacco conduct and allowed risky uses and devices that can encourage nicotine addiction and smoking. One in 5 American deaths are caused by smoking, as are 1 in 3 heart attacks. Rigorous research has proved tobacco use causes cancers and worsens heart disease. While there may be an argument that e-cigarettes provide a slightly better option for adults wanting to quit cigarettes, evidence has built that vaping too readily turns youths into smokers. This is an even more challenging issue when a harmful habit becomes hip: Do adult regulators really think they can keep e-cigarette devices out of young people’s hands by enforcement actions? How well did that work with previous products associated with youthful rebellion like cigarettes, beer, and smutty magazines? 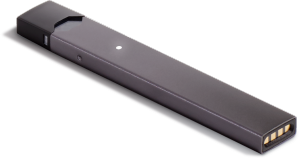 Will the FDA’s dawdling and inaction, including its late realization about the marketing and advertising to teens via social media by Juul and Big Tobacco, impair the health and well-being of tens of millions young people for decades to come? That’s a harsh possibility that ought to motivate Gottlieb and other ranking, pro-business, anti-regulation health officials as they consider the consequences of their policy decisions. The FDA, like physicians, must above all ensure that it does no harm.